I'm actually reading the 4th book in this series right now, and this has turned into a very favorite. Makes sense, b/c Ashley is my favorite author. 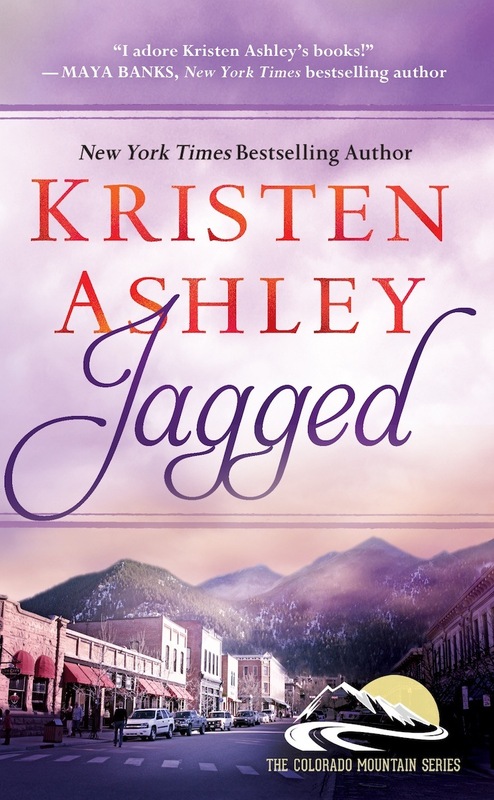 I already have Jagged on pre-order and I love the cover!